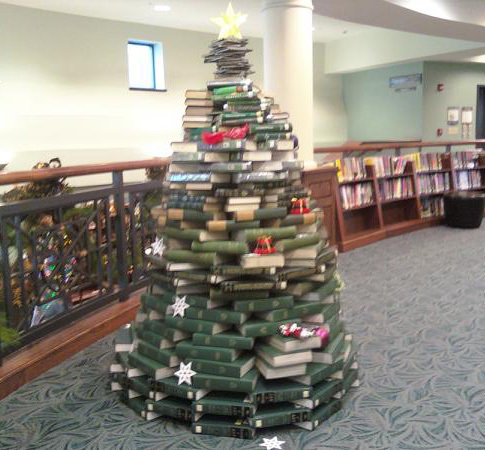 Regardless, great job to the Sandusky Library for running this in the local paper (I presume it was them, anyway). Interesting and engaging, and anyone who reads the paper can't help but be reminded of the library. Posted under Library, Marketing, Random | Comments Off on Sadly I guessed cafeteria. I know this isn't an earth-shattering achievement, and that most libraries routinely do this with lost cards, but yay for it being in the paper and yay for it working out in the end.